Brian is a recognized expert in the operation and interconnection of the Portland metropolitan area water systems and regional water supplies. He genuinely enjoys helping clients develop a road map to the find right answer. He leads the firm’s Oregon and southwest Washington water system planning group, and brings extensive experience in all aspects of public water system planning, design, and construction management, including reservoir, pump station and piping system planning, and computerized hydraulic system analysis modeling. 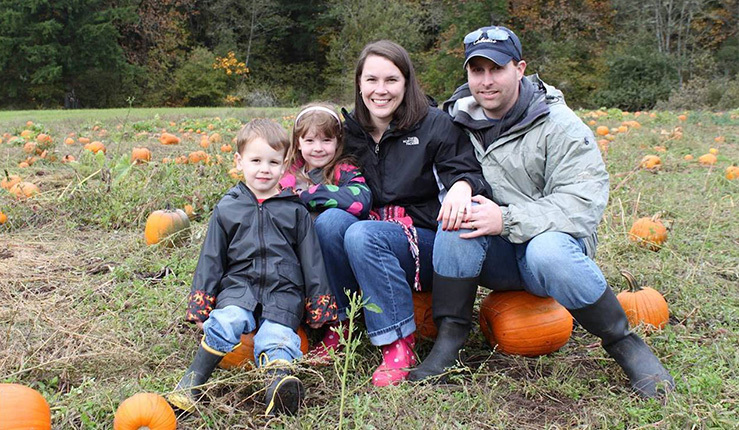 Born and raised in the Portland area, Brian enjoys being an engineer as much as he does coaching his children’s basketball teams, fishing, boating, and camping.